The last 2 weeks have been an absolute blur. They don’t feel real. It feels like a movie of someone else’s life. On the 12th of September I made the choice to pack up and leave behind my city, my husband who was required to stay and work the shelters, and my home ahead of Hurricane Florence. I was heartbroken. Evacuating was stressful. Staying in close quarters with family wore on everyone’s nerves. But mostly it was the anxiety of the what if and worrying about the people who I’d left behind. The people who had no choice but to stay. Especially my husband. When the storm hit on the 14th of September I watched in horror online as my town was destroyed. Friends lost loved ones, houses, & memories. And the horror continued on with widespread flooding, limited supplies & panic in coming days. Social media (both a blessing & a curse) allowed me to see both the best and worst of people in my community during the storm. Both love, support as well as misinformation and displaced anger all happening in real time for the world to see. In the aftermath of Hurricane Florence I am left feeling utterly guilty for not being there. Guilty for surviving the storm with only minor damages. Guilty for having the means to leave. Guilty that I made it through when so many people… friends. 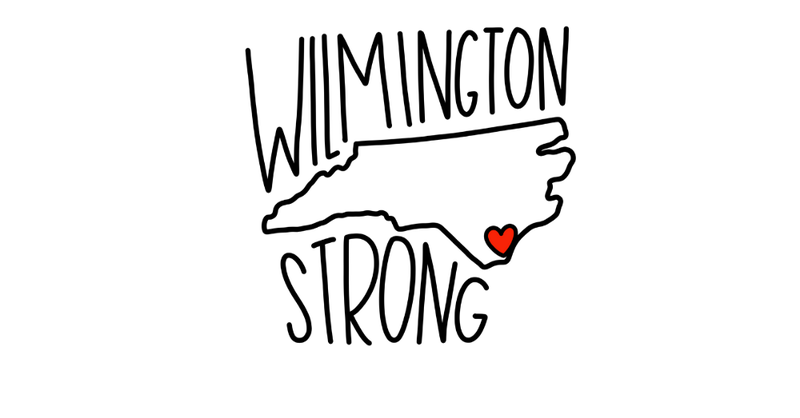 family, neighbors and strangers alike lost everything. And I am angry. Angry that the county treated their citizens with such disdain that they didn’t mandatory evacuate. Angry that my husband risked his life with little to no thanks. I feel helpless. I feel numb. I feel grateful. I feel sad. So this is what it is like to be one of the people you see on the news. A survivor. 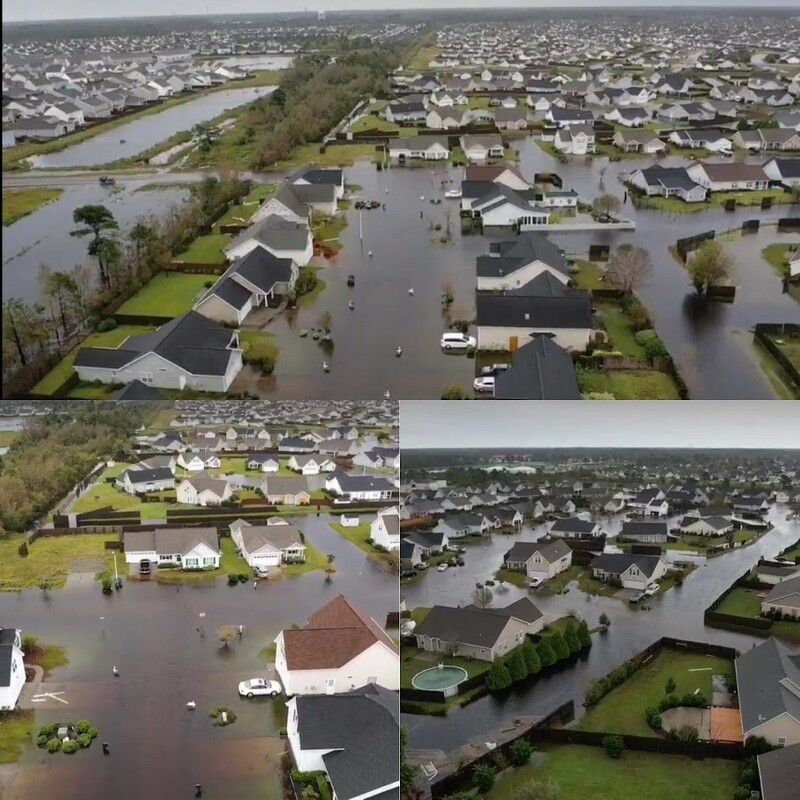 If you feel like you want to do something to help support victims of Hurricane Florence I’ve created a fundraiser to help with disaster relief efforts. The proceeds will help support World Central Kitchen prepare and give 80,000 meals to everyone affected by the Hurricane. And you’ll get a really cute shirt, too!